A number of injuries, coupled with Brigg seemingly happy to protect their lead, added to a stop-start affair. 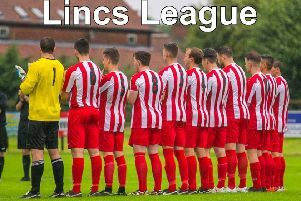 Brigg CIC return to Lincolnshire League action on Saturday when they head to third-placed Gainsborough Trinity Reserves (ko 3pm). They sit in second place, eight points behind leaders Lincoln Moorlands with a game in hand.